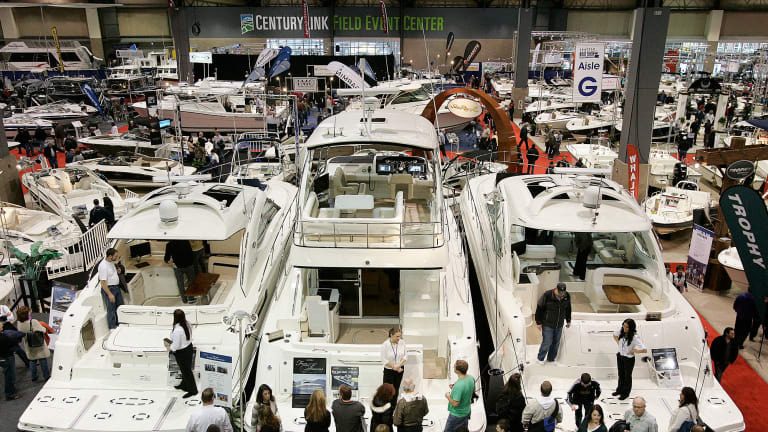 When January begins to wane, it signals that the Seattle Boat Show will soon be upon us. 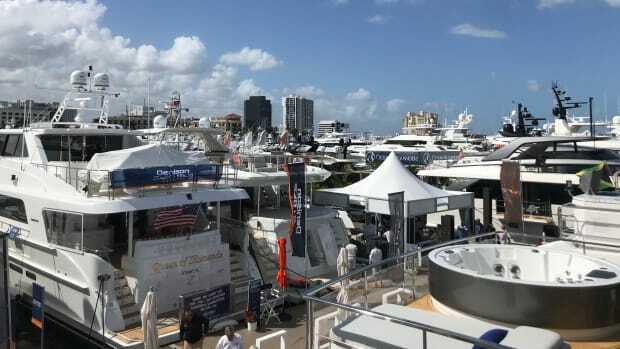 While many people have heard of the Fort Lauderdale, Miami, Palm Beach, Newport, and Anapolis shows - In the NW the Seattle Boat Show is just as important (It is actually the third biggest in the country). 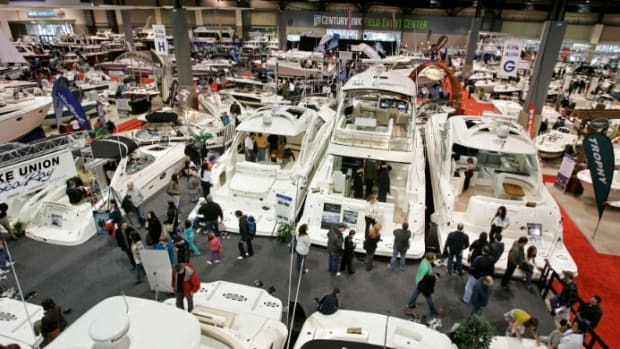 The Seattle Boat Show is the largest boat show on the West Coast, it occupies two locations with boats on South Lake Union as well as at CenturyLink Stadium. 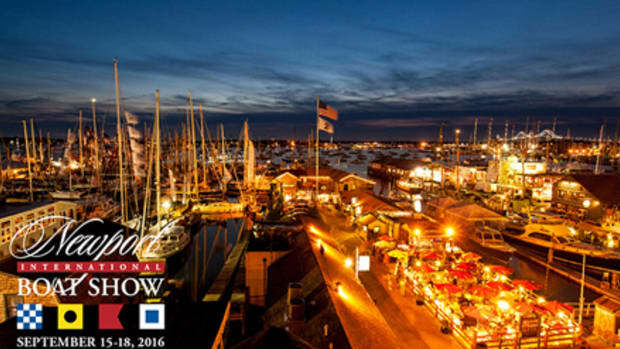 This year over 1,000 vessels will be on display. 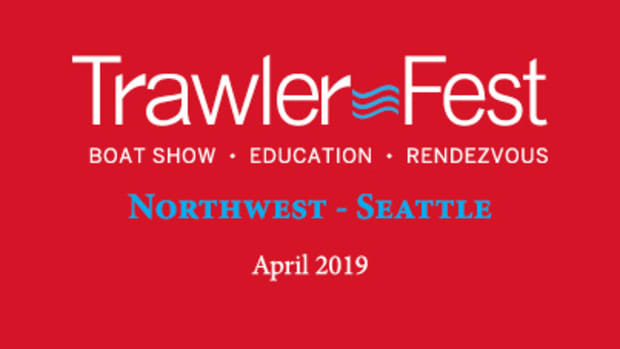 This year we spotted three new models that will be displaying for the first time in Seattle, check them out below. While the new Waypoint 36 has a 2018 year build number, it wasn&apos;t at last year&apos;s show and it is worth checking out. 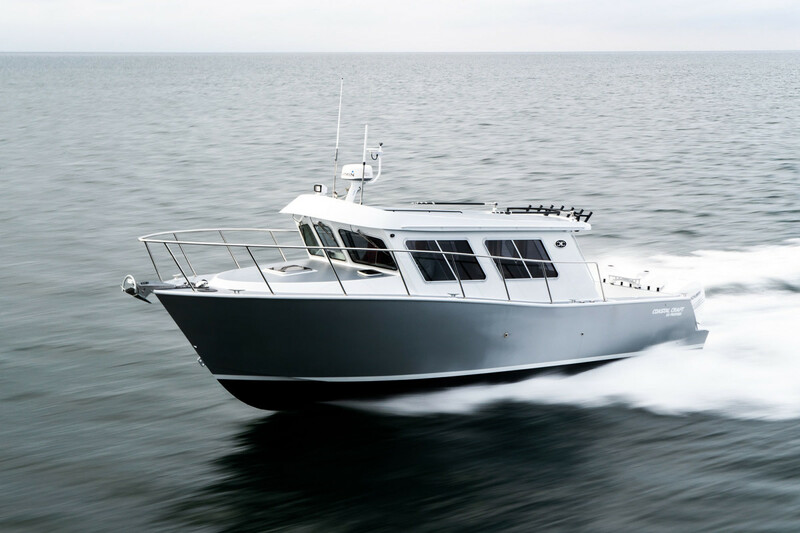 The Waypoint 36 is based off of the popular Tomco Marine Group American Tug 36 using the same hull mold and sporting the same solid glass construction with integrated stringers. 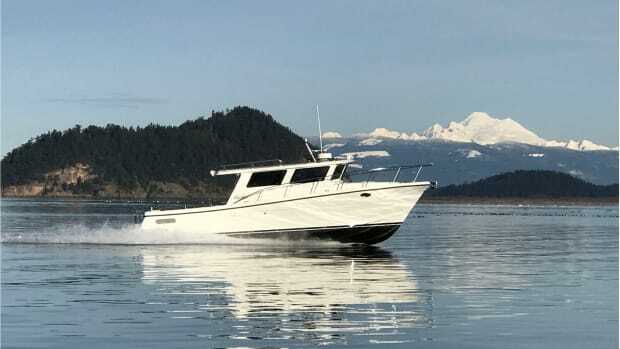 American Tug offers semi custom yachts in a variety of sizes and Tomco was looking to create a solid cruiser at a more economical price point. 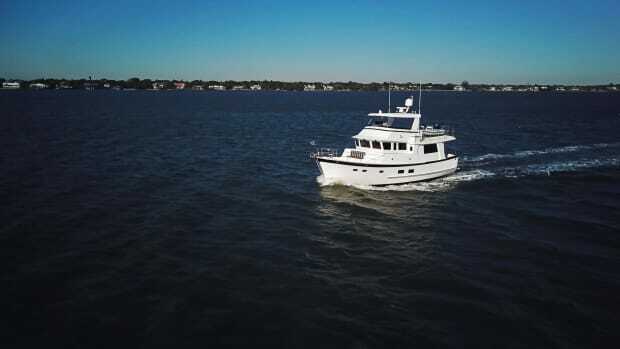 More of the Waypoint 36&apos;s interior is molded, which limits customizability but introduces a solid trawler style vessel with an affordable price point. With two staterooms, a pilothouse, galley and settee, the Waypoint offers solid cruising accommodations. 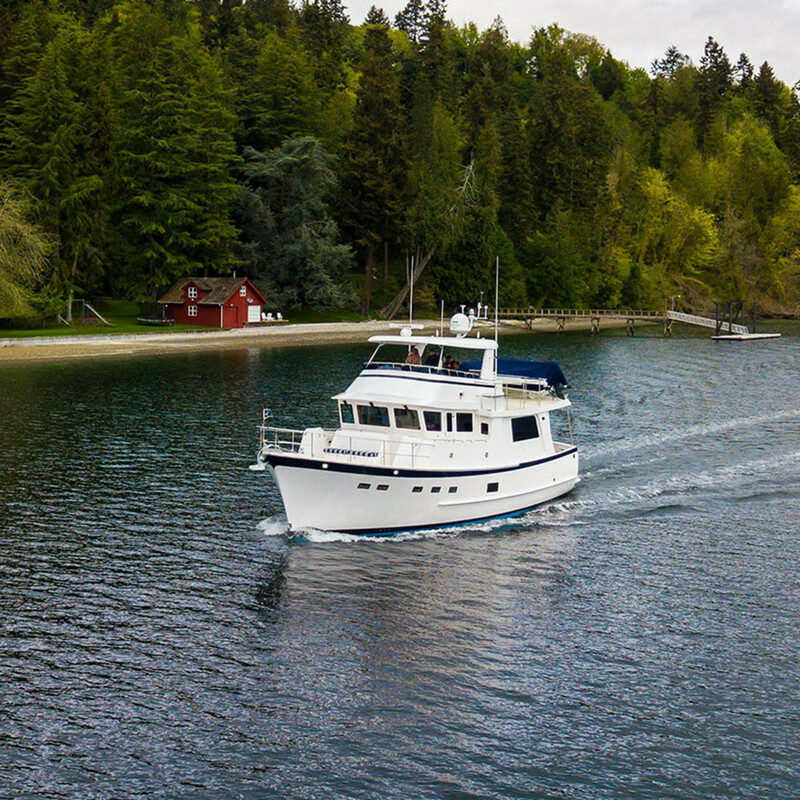 Check out the 2018 Waypoint 36 as well as the 2019 American Tug 435 on South Lake Union. 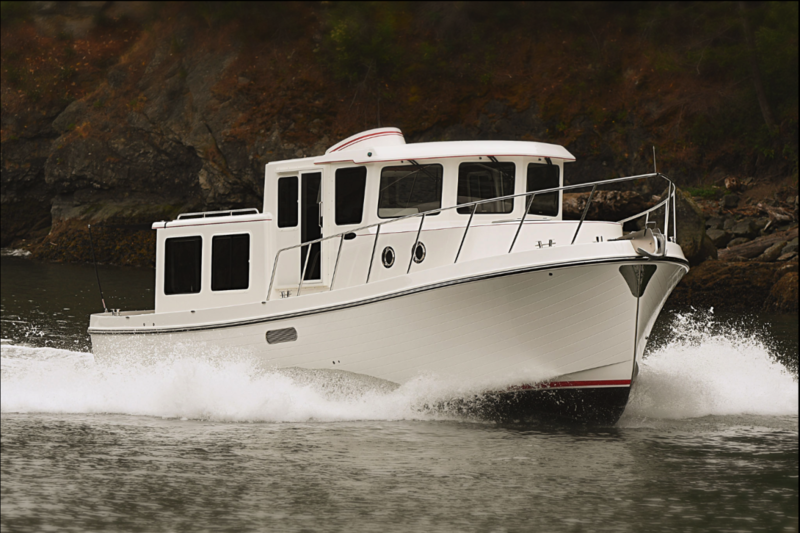 The 50 is a meaningful step—not a departure—for a company that holds boatbuilding acumen, seakeeping design, and economical performance standards in the highest regard. And this model offers open floorplan living by forging a cohesive, communal space out of the saloon, galley, and helm. All other models before her have held fast to the enclosed raised pilothouse. 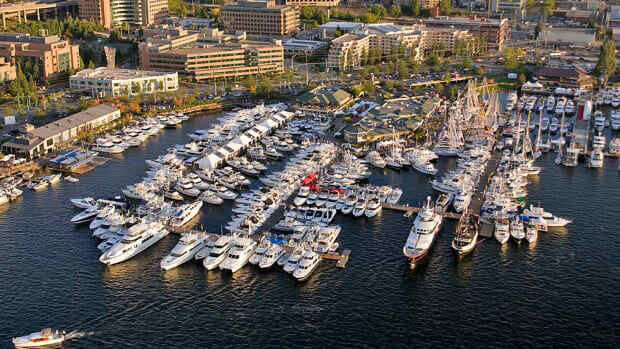 The Kadey Krogen 50 Open will be available for viewing on South Lake Union, she is worth checking out. This new design from Coastal Craft is a "fishy" passagemaker, but it is a passagemaker none-the-less. Yes it&apos;s an all aluminum boat, does 40 knots, and has the forward sweep of an offshore fish boat. 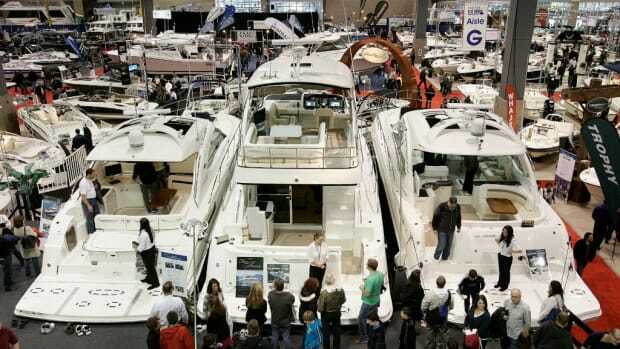 But step inside and you will find the fit and finish of a yacht designed to cruise through out the Northwest. Built in Gibsons, BC this is a boat where form follows function, yet is filled with craftsmanship. Peter Robson will have a review of this new boat in our March 2019 issue, so keep an eye on your mailbox for our latest issue in a couple weeks. 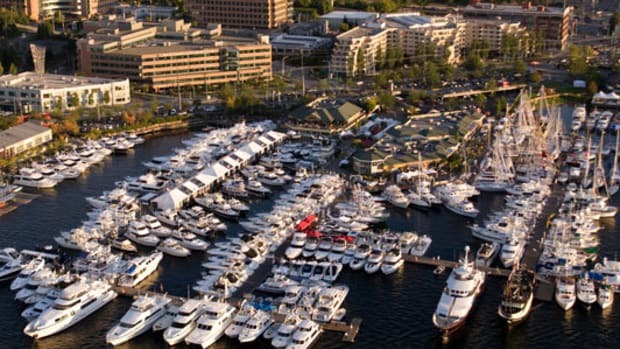 Make sure to take a look for yourself over on South Lake Union.